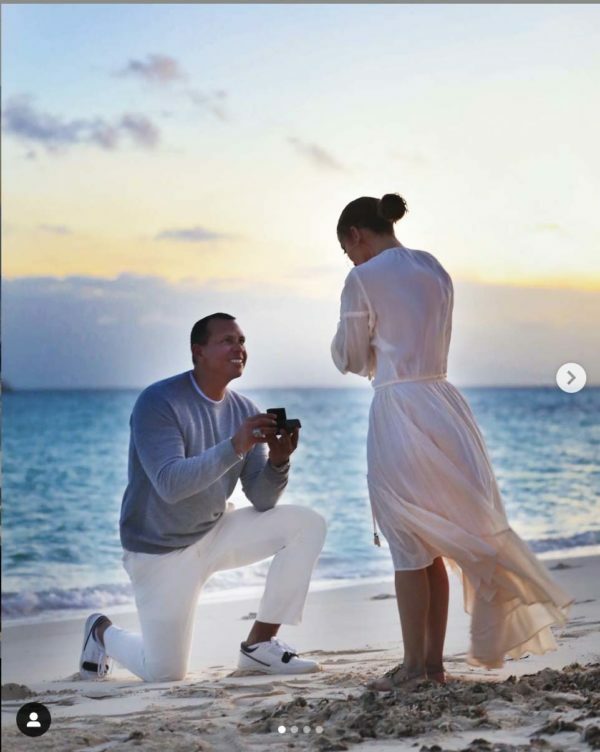 Famous performer Jennifer Lopez announced her engagement to Alex Rodriguez on Instagram a few days ago. One of the photographs shows Rodriguez kneeling down on one knee on the beach at sunset to propose to her with what another photograph reveals to be a massive emerald cut diamond engagement ring. How Big Is JLo’s Engagement Ring? It’s clearly evident from this photograph of the ring that Jennifer Lopez posted on Instagram that the emerald cut diamond in her engagement ring is massive. According to an article in National Jeweler magazine, industry experts are estimating that the emerald cut diamond in Jennifer Lopez’s engagement ring weighs between 11 – 20 carats and cost between $1-5 million dollars. 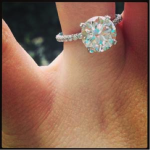 It’s difficult to estimate the size of a diamond from a photograph, but it seems like a reasonable estimate. What Style is Jennifer Lopez’s Engagement Ring? Based on what we can see in the photographs, it appears that JLo’s engagement ring is a traditional platinum or 18k white gold solitaire or tapered band set with a very large emerald cut diamond in the center. 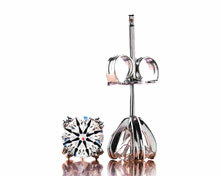 It’s a little-known fact that setting a diamond in white metal prongs will serve to improve your perception of color and make the diamond appear to be about one color grade whiter and brighter. 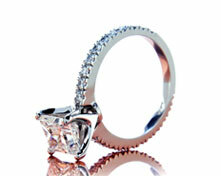 Emerald cut diamonds have always been popular with people who like traditional ring styles. However, we’ve been seeing demand increase steadily over the past few years. 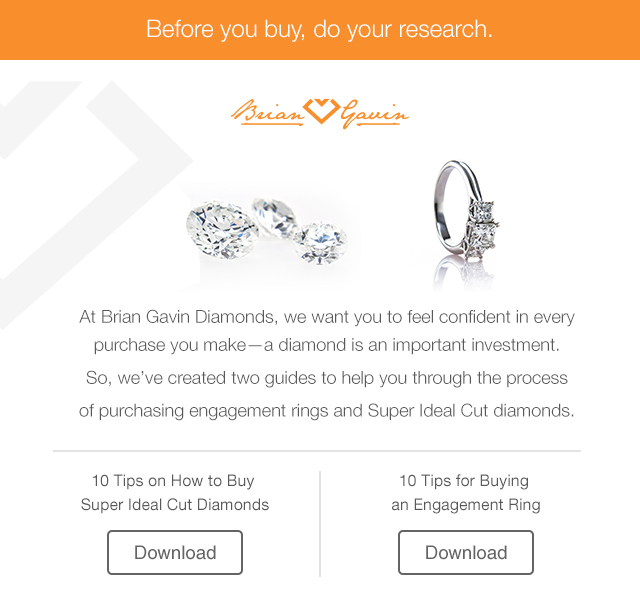 Brian Gavin is a fifth-generation diamond cutter from a family with a longstanding history for producing emerald cut diamonds of exceptional quality. Although round brilliant cut diamonds continue to be the most popular shape diamond, Brian has always loved the brilliance of the classic emerald cut diamond. However, being Brian Gavin, also means that he was driven to further improve upon the traditional design and improve the light performance. 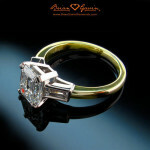 After years of research and development, the Brian Gavin Signature Emerald cut diamond was born. 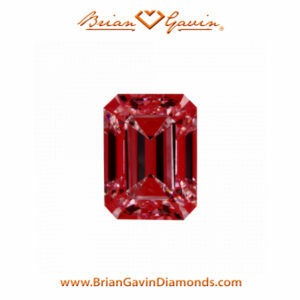 Shortly thereafter, the first Black by Brian Gavin Emerald Cut Diamond was produced, and the rest is history. Brian Gavin is recognized throughout the industry for improving upon the design of the traditional emerald cut diamond in such a way that makes it more brilliant. It practically goes without saying that every diamond vendor in the world wants to believe that their diamonds are better than the rest. People are so accustomed to seeing claims of this or that being better than the rest, or best, that they’ve become comfortably numb with ignoring such claims. The ASET Scope image featured above demonstrates how effectively this Black by Brian Gavin Emerald Cut Diamond is making use of the light available to it within the room. All of that red is an indication that the diamond is gathering light from the brightest light source available and reflecting it back out the top, which is one of the reasons why our diamonds are so brilliant. Also take note of the fact that the blues (contrast) and greens (secondary brightness) are very evenly distributed throughout the diamond and there are virtually no dead spots. The Ideal Scope image pictured to the left demonstrates that this Black by Brian Gavin Emerald Cut Diamond is exhibiting a higher degree of light return. 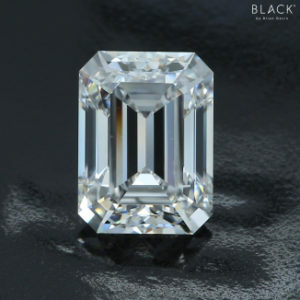 If you prefer to view things from a different perspective, you could say that the Black by Brian Gavin Emerald Cut Diamond is leaking less light than other emerald cut diamonds. Regardless of how you choose to view the situation, the moment you compare ASET and Ideal Scope images for other emerald cut diamonds with the ones produced by Brian Gavin, you’ll see a clear difference in light return. 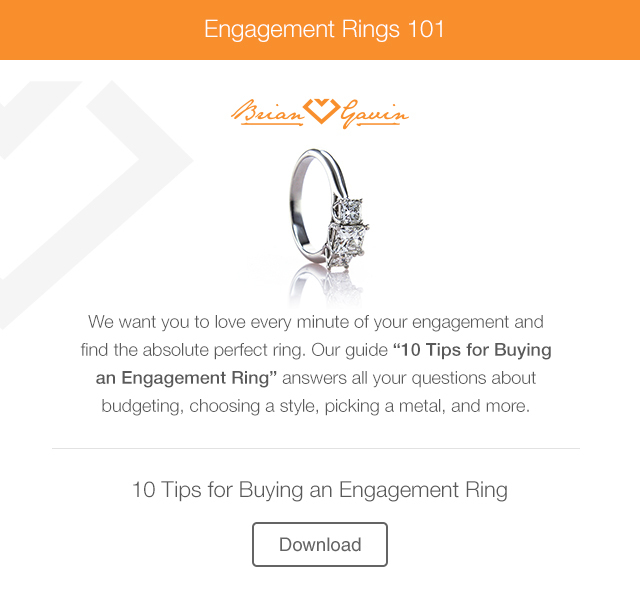 That is, of course, if you’re even able to obtain ASET and Ideal Scope images for emerald cut diamonds offered by other vendors. There is a reason why most diamond dealers don’t provide reflector scope images for the fancy shape diamonds that they sell and that is probably because those images will do more damage than good, because they are likely to indicate a high volume of light leakage and show that light is not reflecting very evenly throughout the diamonds. But don’t take our word for it, get the images and compare for yourself. When you do, we’re confident that the difference between Brian Gavin Signature and Black by Brian Gavin Emerald Cut Diamonds will be readily apparent. 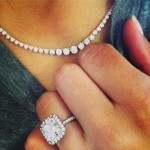 Like we said, our diamonds speak for themselves. 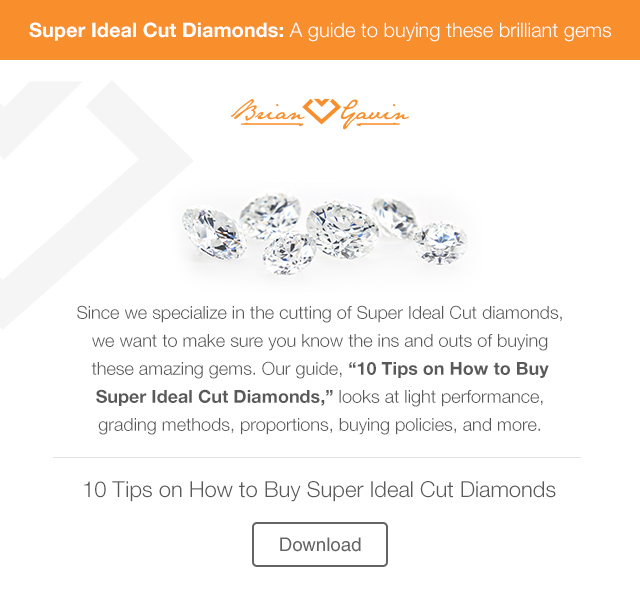 Click here for more top tips on buying an Emerald Cut diamond. This entry was written by Danny, posted on March 15 at 3:10 pm, filed under Diamond News. Bookmark the permalink. Follow any comments here with the RSS feed for this post. Trackbacks are closed, but you can post a comment.